An inverter is a device that changes D.C. voltage into A.C. voltage. A direct current (D.C) is a current that flows in only one direction, while an alternating current (A.C.) is that which flows in both positive and negative directions. Inverters are used to operate electrical equipment from the power produced by a car or boat battery or renewable energy sources, like solar panels or wind turbines. DC power is what batteries store, while AC power is what most electrical appliances need to run. 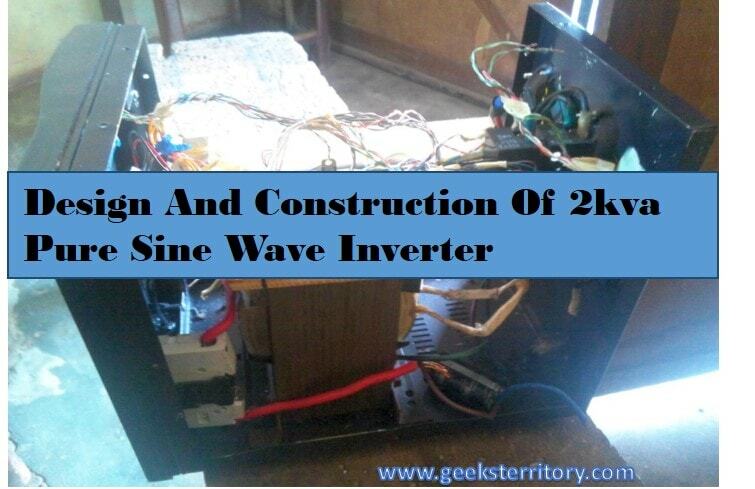 So, an inverter is necessary to convert the power into a usable form.